It’s always nice to find one of these in good light. Love the way the sunlight illuminates the amazing spiderweb. Lovely photo. 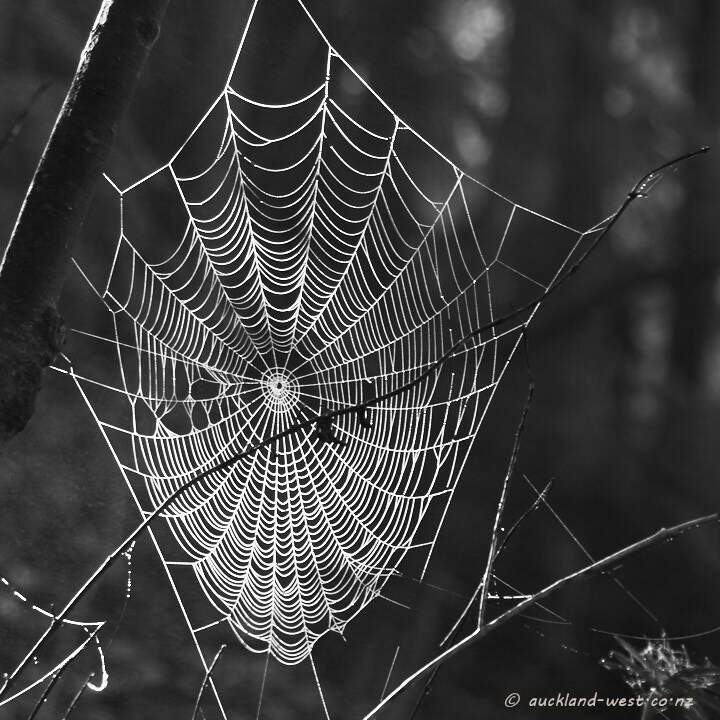 Wonderful, intricate detail of the web. That’s so beautiful! Lovely lighting.